Every time I think the media has sank below the point of no return on the scale of embarrassment; they prove to the world that there is truly no floor for how low they can go. Of course I am talking about last week’s Republican presidential debate hosted by the Comedy News Network (CNN). Their on air talent did not try to hide the fact that their stated goal, individually and as a supposed news outlet, was to get the candidates to attack each other personally. Both the preliminary and main debates each spent the first 20 minutes or so talking exclusively about Donald Trump; not about the policy positions of Trump, but rather about some personal comment he made about one of the candidates. For CNN, the debates were all about theatrics and “gotcha” moments; it was all about ratings and ultimately money by selling advertising during the debates. 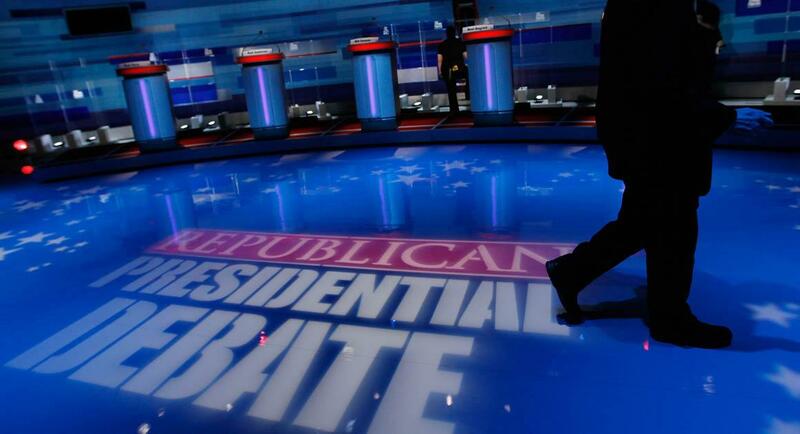 During future presidential elections, all debates, both Republican and Democrat, should be hosted by C-SPAN where they are known to make their on air talent as invisible as possible. Debates should be about the issues that are affecting the American people, not all the sideshows that the media are interested in promoting. Most of the elite media, with its openly liberal bias, makes these debates about them and their networks, not about the American people. I am also very amazed and amused by the elite media’s constant lecturing about diversity (see actor Matt Damon lecturing Black film producer Effie Brown about the lack of diversity in Hollywood) and yet they rarely display it when given the opportunity. Why does the media and both the Republican and Democratic Party continue to ignore the more than 200 Black owned newspapers we have in the U.S.? To my knowledge, there has never been a reporter from a Black newspaper asked to be part of a presidential debate by either party. CNN and FOX News think so little of their own Black on air talent that they made a conscious decision to go with their default positon—all White! I also put the blame on the National Association of Black Journalists (NABJ). I don’t know why they have not made a public fuss about the lack of diversity in these presidential debates. I am not a journalist, I am a columnist, but yet I spend more time advocating for their members than they do—go figure. Republican solutions to the shrinking percentage of loans from the Small Business Administration (SBA) to Black businesses going from 8% under Bush to 1.8% under Obama. Do you really think a white reporter is even aware of these indices affecting the Black community or even care about them? This is why diversity is important; it makes you aware of things that normally would be of no consequence to you simply because you have no direct connection to the issue. When the most vulnerable of a society is stronger, those at the top are even stronger. Yet the media has feigned righteous indignation all because last week Donald Trump didn’t chastise a questioner at one of his town-hall meetings for castigating the Muslim community. Really? Weak people take strong positions on weak issues; but I digress. In these two presidential debates so far, I can guarantee that no Blacks had any input into who the panelists would be or the questions that would be asked. Am I the only one who continues to notice the optics of these debates? None of the candidates have been seen arriving at the venue with any Blacks accompanying them; no Blacks have been seen in the spin rooms after the debates representing any of the candidates on TV, radio, or newspapers; I am not aware of any Blacks being involved in the debate preparations of any of the candidates. For all the talk of the renewed focus on diversity within the Republican Party, there is absolutely no visible evidence of it anywhere. If the Republican Party and these various news networks are not able to identify Blacks to participate in their efforts, please contact me and I will be more than happy to introduce you to very capable Blacks with relevant experience. Have you ever wondered where Republicans find white staffers for their campaigns? Have you ever wondered where the media finds all of their white on air talent? Hmmm, just wondering. I will continue to speak and write about these issues because if they are not dealt with immediately, we Republicans will continue to lose the White House; and on this issue, there is no debate. Hey Buddy!, I found this information for you: "Debating the Debates". 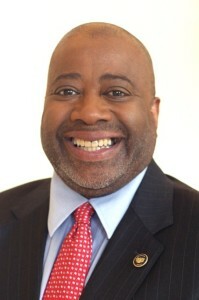 Here is the website link: https://blackmeninamerica.com/debating-the-debates/. Thank you.